When: Sat., May 4 from 10 a.m. to 4 p.m.
April Hop Crop Report: Yep, up they grow with a little Umpqua Valley soil below and April rain and sun from above! It's that time of year when humulus lupulus rhizomes once again begin to send their green shoots out of the earth on their ascent to hop heaven. 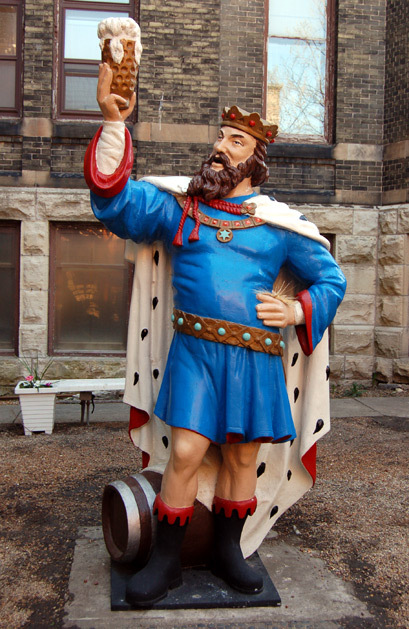 Celebrate Spring and King Gambrinus, who is credited for adding hops to beer. 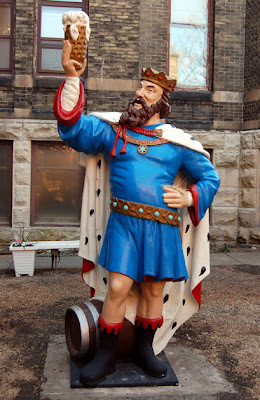 King of Flanders and Brabant. That it was a King Who invented Beer!" with a smile after being pitched into the brew kettle. 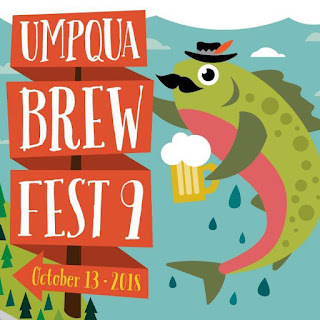 Oregon has an official state insect and an official state crustacean, so why shouldn't Saccharomyces cerevisiae be the official state microbe? 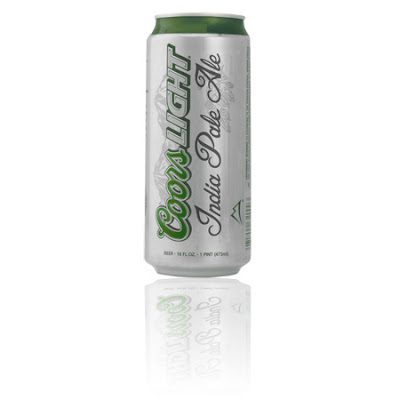 At least that's the proposal of state representative Mark Johnson of Hood River. 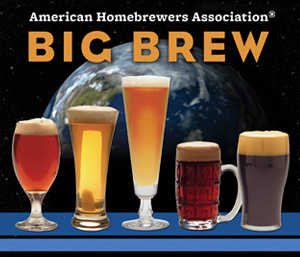 According to House Concurrent Resolution 12, Saccharomyces cerevisiae is "essential to the production of alcoholic beverages, such as mead, wine, beer and distilled spirits," making it officially worthy of honor and recognition as the state's itsy bitsiest, teeny weeniest symbol. Translation: "Saccharomyces" is geek speak for "sugar mold" or "sugar fungus," and Cerevisiae means "of beer." Lima, Peru’s capital city, receives less than one inch of rain each year, forcing some residents to get their water from dirty wells. Despite the lack of rain, the high humidity makes it possible to harvest water directly from the city’s air, providing a sustainable, alternative source of drinkable water. 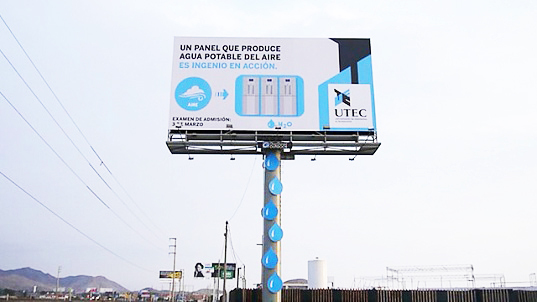 Peruvian researchers have collaborated with an ad agency to create an unusual billboard that generates drinking water from thin air. 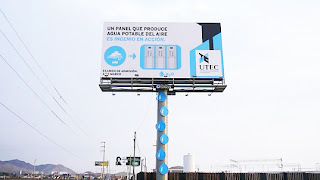 While fulfilling its traditional role as an advertising tool, the billboard also harvests moisture directly from the air, which is then processed through a filtration system. Capable of producing 25 gallons (96 liters) of water a day during summer, the billboard has provided 9,450 liters of clean drinking water for a nearby community in the three months since it was first installed.